Providing protection from a range of adverse weather conditions, roofline products perform an essential function for your home’s roof. 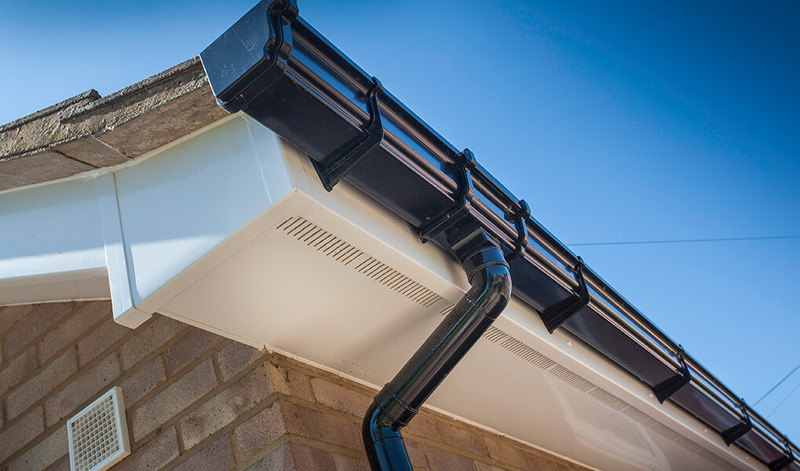 Constructed from ultra-durable uPVC, our roofline range consists of fascias, soffits and guttering. Each product has been specially designed to be ultra-resistant to the weather and should last for years to come. We have plenty of experience as uPVC roofline installers, serving homes across Northamptonshire and beyond. Fascia: The board that’s attached at the point where the roof meets the walls, supporting the bottom row of roof tiles and the guttering. 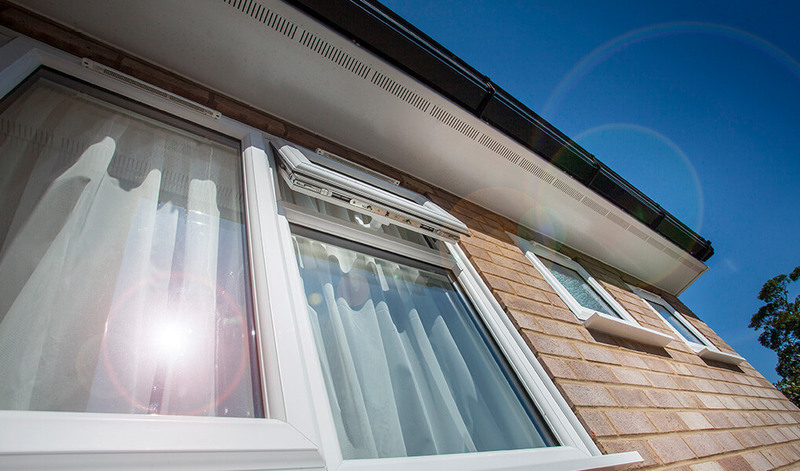 Our fascias are made from robust 18mm weather-resistant uPVC and are strong enough to be attached directly to the rafters, which reduces the cost of replacement. Soffit: These are the boards that fit between the fascia and the wall of your home. They protect your rafters from rain and moisture and seal your roof from wildlife. 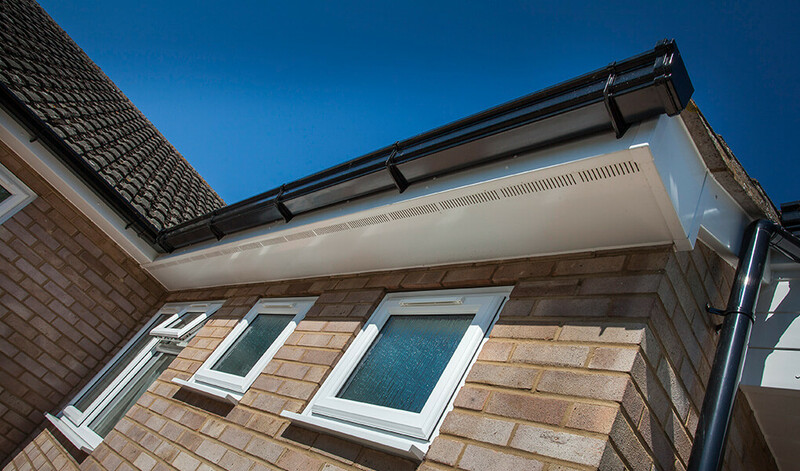 We offer multiple soffit types of varying weights and ventilation-performance, we can also advise you on which would suit your needs best. 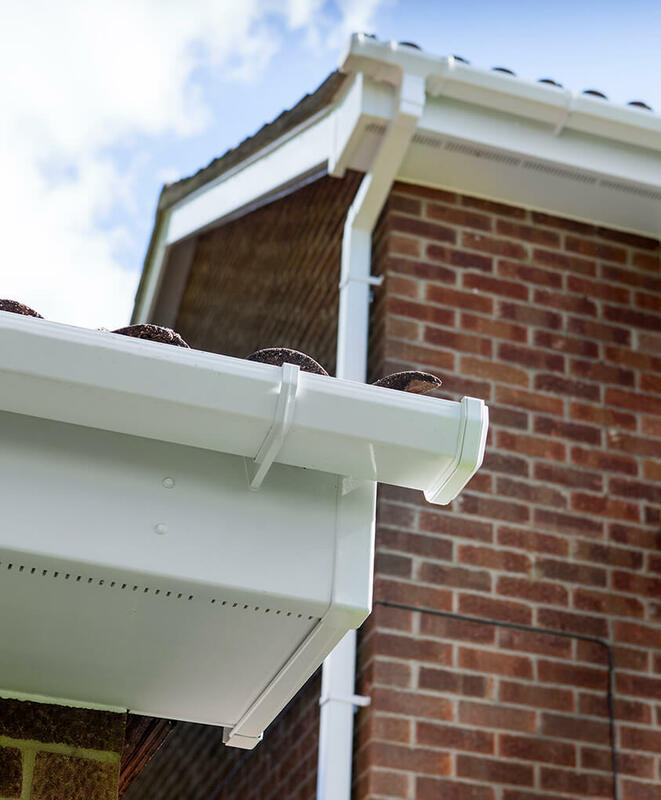 Guttering: The piping that’s connected to the edge of your roof, gutters divert excess water away from your home, which if left to build-up, can cause structural damage. An essential component of the roofline, they’re manufactured from high-gloss, high-impact uPVC guaranteed not to fade or warp for 10 years. Installation times are very quick, meaning the disruption caused to your everyday life will be minimal. uPVC is a low maintenance material, meaning our roofline products will continue performing with only a minor amount of maintenance. 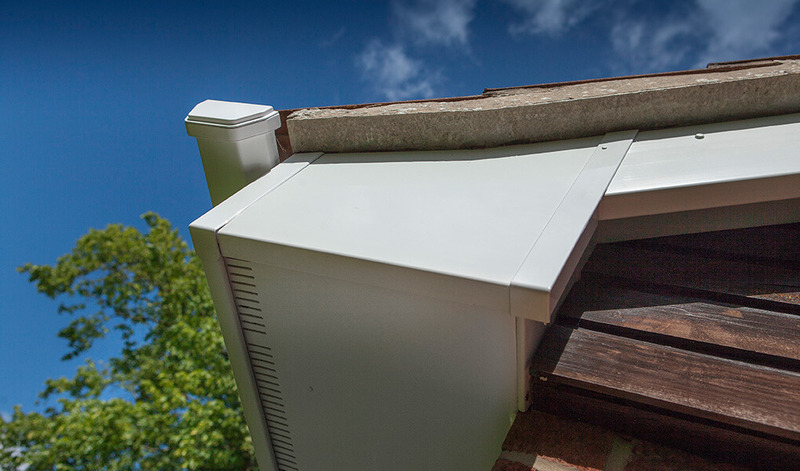 As well as installing individual roofline components, T&K also offers a complete roofline installation service. 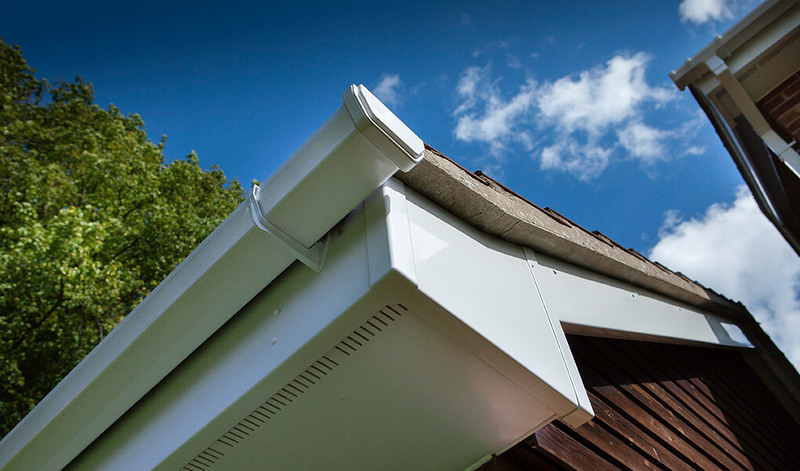 Fascias and Soffits come with a 20 year manufacturer’s guarantee against cracking and warping. Available in a range of colours to suit any property, fascias and soffits are available in the same colours to allow them to match. Choose from Golden Oak, White, Black Ash and several more. Regardless of the chosen finish, lasting quality is assured. T&K installs fascias in three different styles – flat, ogee style and bull nosed. Choose a style that suits the appearance of your property or opt for one that you like the appearance of. Soffit boards are available in either flat, vented or hollow variations. Choose a style that suits the appearance of your property or opt for one that you like the appearance of. To suit your aesthetic requirements, choose from half round, square or deep flow ogee profiles. Guttering is also available in a number of different colours.